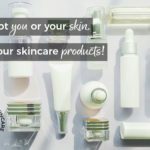 The natural skin care market is one of the fastest growing markets in the skin care industry—and for good reason! 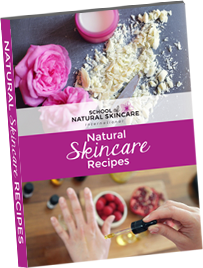 More and more people are looking for natural ways to care for their skin, and turning to products marketed as natural enhances the belief that certain products are somehow more pure, safer, and better for us. Often times they are, but because “natural” is not a regulated term, it means different things to different people. There are myriad reasons why consumers might set aside traditional skin care and beauty products and seek out natural alternatives. One reason is to avoid potentially harmful, synthetic chemicals. For people who’ve had a poor experience with commercially-available products being irritating, or simply not effective, natural ones offer the promise of better, gentler results. Customers also seek out natural solutions in an effort to make their spending habits match their values. Or they might see natural products as a way to connect to nature, maybe even return to something a little bit more simple, more trustworthy—they’re looking for products that are cleaner, made more thoughtfully. In a world where we often feel disconnected, hurried, and out of touch, there’s a feeling that natural products connect us to a simpler way of life, and to our deeper values. People are using their buying decisions to invest in natural solutions that make them feel more connected to nature, more invested, more aware. In short: We want what we do, and what we buy, to be a reflection of who we are—and even, who we want to be. Thanks to the growth of computers, the internet, and social media, it’s now much easier to research where our consumable products come from, and how they’re made. We can go online and research things like parabens, PEGs, and SLS. The information is just a search away. 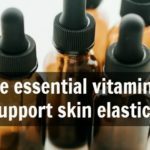 More than ever before, people are questioning the need for things like petroleum or animal-derived ingredients… Why am I using a petrochemical on my skin? Why do I need to use something synthetic that might also be toxic? Is there a better choice, one that does the least amount of harm, and has the best result for everyone involved? 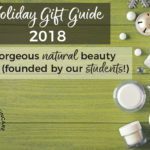 We frequently hear our students say that they’re surprised when they look at the ingredient lists of some products that market themselves as natural. They’re shocked when they see that the labels still contain a whole load of not very nice things. If these things are allowed to be natural, then what does natural actually mean? Does it mean anything at all? Our students also want to know why we need to use these synthetic ingredients when nature must already provide the building blocks of everything we need to survive and thrive? The important thing to understand is that when people—or companies—talk about natural skin care, they often mean wildly different things. This is because the term itself, “natural skin care,” is not regulated across the industry. 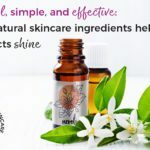 Each different company and manufacturer and even consumer might be looking for a different standard of “natural” in the products they formulate, purchase, and use on their bodies. 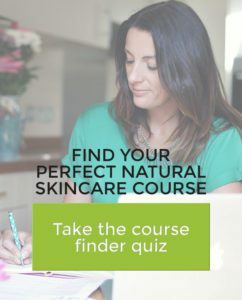 Which means that each company can pick and choose what ingredients, even synthetic ones, adhere to their corporate guidelines for what constitutes a “natural” skin care product. When it comes to the term “natural,” there are no strict definitions, and as a consumer, a lot depends on your own personal choice. You have the responsibility and the privilege of educating yourself, learning to read labels, and choosing what matches your values. What it’s derived from. Is it from a natural source? For example, from plants, animals, minerals, marine sources, or is it derived from petrochemicals—and therefore considered synthetic? How it’s processed or modified. Naturally-derived ingredients can be processed physically (they are only subjected to physical processes and the molecular composition/structure stays the same) or chemically (they are subjected to at least one chemical process and the molecular composition/structure changes) or both. Naturally-occurring ingredients. This simply means ingredients that are naturally-occurring and presented in their natural, unprocessed state, like raw honey or crushed flowers. Naturally-derived, physically processed. Raw, unrefined oils and butters are an example of naturally-occurring ingredients which have been processed using physical processes such as cold-pressing or filtration. For example, cold-pressed cocoa butter. Other processes can also be used—for example, natural oils or butters can be refined, bleached, or deodorized; distillation is used to produce essential oils; different kind of extractions are used to produce plant extracts, etc. Naturally-derived, chemically processed. There are naturally-occurring ingredients which have been synthetically processed to become an entirely different chemical and structural substance. An example is castor wax, which is actually castor oil that has been hydrogenated by adding an H2 hydrogen molecule, along with a chemical catalyst such as nickel, to result in a hard and brittle wax. Natural soap is another example, plant oils are reacted with sodium hydroxide to form soap molecules. Nature-identical. These are ingredients that are made in the lab and are chemically identical to those that occur in nature. For example, sorbic acid, which is a preservative commonly used in the food and cosmetic industry, is originally derived from rowan berries. However, sorbic acid is now often sold as a synthetic nature-identical ingredient, which is produced in a laboratory. Synthetic. On the far end of the spectrum, these are the wholly synthetic ingredients which have been created and processed in a lab, and have no ties to nature or the natural world whatsoever. These ingredients are derived from petrochemicals and are often referred to as chemicals or synthetics. An example of this would be parabens, the majority of which are entirely synthetic. It’s up to you what level of processing you’re happy with. 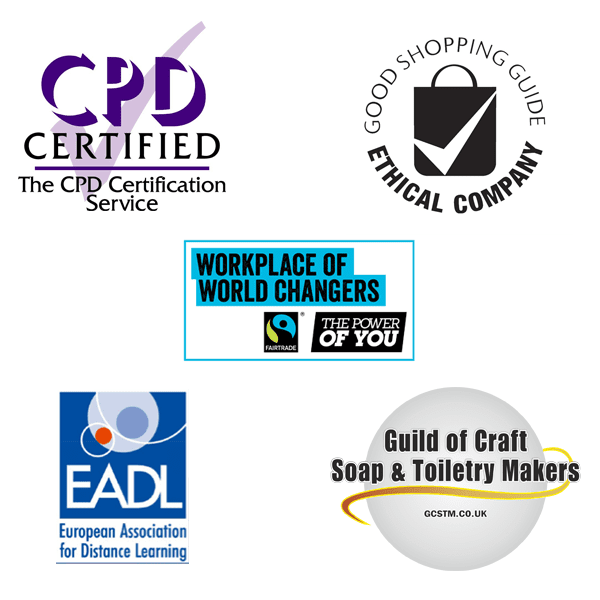 When deciding on the ingredients for our courses, we follow Ecocert and/or COSMOS certifications. These organizations have a list of acceptable physical and chemical modifications of natural raw materials. For an ingredient to comply with these standards, it must be naturally derived (so no oil-derived/petrochemical-derived ingredients are allowed), biodegradable, and created with a production process that only permits certain specific chemical and physical modifications. For example, one chemical process that is prohibited by both of these natural and organic standards is ethoxylation, which can leave ingredients with traces of the toxin 1,4-dioxane. Ecocert permits the use of certain synthetic ingredients, mainly used as preservatives. 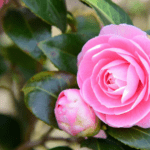 The amount of them in an Ecocert-certified cosmetic product must be below 5%. The full Ecocert guidelines can be found here. Because we follow this standard, in our courses we include plenty of natural oils, butters, and clays, ingredients which are naturally-derived and require minimal processing. You can easily choose organic versions of these ingredients if you want to formulate organic products. We also use emulsifiers and surfactants permitted by Ecocert and COSMOS. This means that although they have undergone more processing, they are still naturally-derived and processed using acceptable methods. We also use preservatives that are permitted by these standards, which often use nature-identical ingredients. 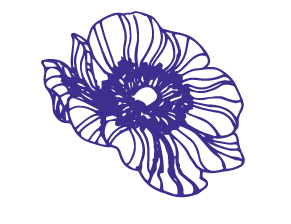 Whilst we are advocates for natural and organic ingredients, we are also realists and understand that not everyone can obtain Ecocert and COSMOS-approved ingredients. So we’ll also provide alternatives to some ingredients that can be particularly difficult to source. 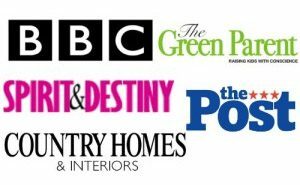 We like to allow you make your own mind up about what to use, taking into account your individual preferences and situation. 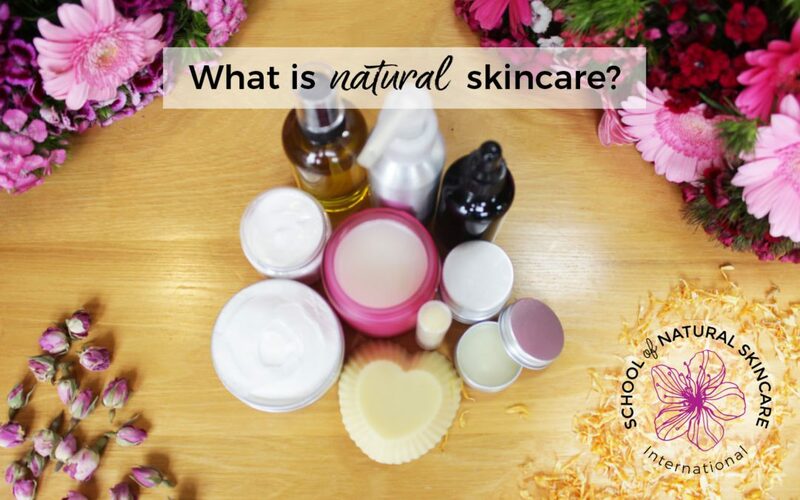 When it comes to the various certifications for natural and organic skin care, there are a few subcategories that fall under the umbrella of ‘natural’ products. Some of these terms do have associated certifications and regulatory bodies, but others don’t. Exploring the definitions may help you decide which ones are right for the products you intend to create. 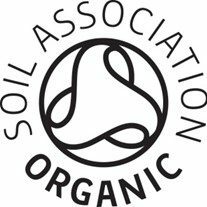 Organic products can indeed be certified—by a regulatory body such as the Soil Association, which is the primary organic certification body in the UK—or it can simply be a term that the manufacturer has chosen to indicate that all of the ingredients derive from organic sources. So even if the product itself is not certified, the beeswax, oils, or butters used in its creation are all certified organic. 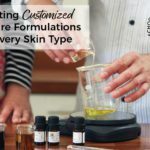 You may formulate with organic ingredients, but following the added step of getting certified can mean that much more to your customers. The use and exact meaning of Green varies, but at its core, it’s about environmental impact and sustainability. Sometimes used interchangeably with Organic, Green products usually are produced with some mindfulness towards the impact that the production itself has on the environment. For example, raw materials harvested in such a way that produces minimal pollution, small to no impact on the surrounding land and habitats, or with a goal towards replenishing what was harvested in the wild. Currently, there is no organization that certifies Green products. Clean products typically are ones with a focus on being non-toxic. People also use this in the context of eating clean, which can also carry the meaning of whole foods and eschewing excess salts, fats, and processed foods. The same principle applies for clean skin care and beauty products: a simplicity of ingredients, minimal and yet effective. Similarly to Green, there’s no certification or standard for what a Clean product means, so theoretically anyone can use this label if they’re prepared to support their ingredient choices. Vegan products—and sometimes Vegetarian—are ones created with no animal by-products. 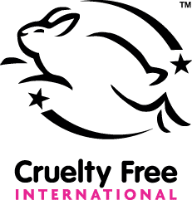 Closely related is Cruelty-free, which simply means that neither the finished product, nor any of the ingredients, was tested on animals. 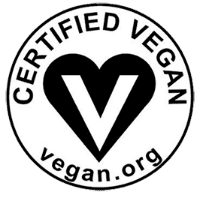 There is at least one certification available for Vegan products, as well as one for Cruelty-Free; be aware that while Vegan products are almost always Cruelty-Free, Cruelty-Free ones don’t necessarily have to be Vegan. Some Cruelty-Free products still contain animal byproducts—for example, a lip balm that contains beeswax. Check each criteria list to ensure that your products meet those specific standards before applying. Fair-Trade certification has less to do with the function of the ingredients, and more to do with the source. When it comes to natural beauty products, certain ingredients can be produced with little concern as to the safety, health, and development of the farmers and workers, and as an offshoot of the more eco-conscious natural health movement, people often want to make a stand against exploitative practices. Even if something is very good for your skin, is it good for the planet, the people, and the environment? Other terms, such as Local, Sustainable, or Ethical are sometimes used to describe natural skin care products. Bottom line, reading the label and familiarizing yourself with the standards each certification carries is a great way to make sure that, as a consumer, you’re purchasing the products that meet your needs and reflect your values. 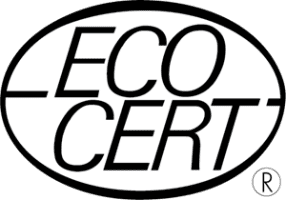 Founded in France in 1991, Ecocert is a certifying organization which was one of the very first to set the standard for natural and organic cosmetics. They are just one of the certifying bodies that is possible to obtain for those who intend to sell their products under a verified label of organic or natural, but we thought it might be helpful to take a look at their certification process. Or have minimal chemical processing, which may have transformed the molecular structure of the ingredient. They consider “synthetic” to mean any ingredient fully or partially stemming from a petrochemical origin. Ecocert does permit the use of certain synthetic ingredients, mainly used as preservatives. The amount of them in an Ecocert certified cosmetic product must be below 5%. There’s much more within their standards to help specifically detail what approved physical and chemical processes Ecocert permits. A full list can be found in Appendix IV of the Ecocert standard (link below). You can read more about their standards here. As formulators, taking part in the natural beauty movement can mean very different things to very different people. What’s the right choice for you? When you study with us, we encourage you to explore your values, and the values of your customers, and make up your own mind about standards you wish to formulate to and the ingredients that are and are not acceptable to you. Natural, organic, green, clean, vegan, cruelty-free, fair-trade, local, sustainable, ethical—it’s YOUR choice! The more you research, the better you’ll be able to develop products that can do more than just heal and soothe the skin. Perhaps, the products we make can heal the world, too.